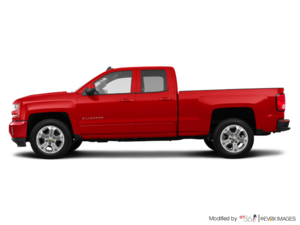 The Chevrolet Silverado has long been a favorite of Canadian consumers looking for a rugged pickup that can handle both their daily driving needs as well as their towing and payload capacity needs. Completely redesigned for 2019, the Silverado adds a ton of great features as well as a new and very efficient turbocharged four-cylinder option. With the 2019 Chevrolet Silverado, there’s an engine for every need. This new 2.7-liter turbocharged powerplant is the engine you will want to check out if you’re looking for efficiency that doesn’t come at the expense of performance or capability. Delivering 310 horsepower and 348 pound-feet of torque, the 2.7-liter has an average fuel economy rating of just 10.3 liters per 100 kilometers. That’s quite a bit better than the 2018 Ford F-150 XLT which has an average fuel economy rating of 12.2 liters per 100 kilometers. The 2.7-liter can tow up to 3,266 kilograms or 7,200 pounds, and max payload is set at 2,280 pounds. The new engine was also tested vigorously in very cold weather conditions in order to make sure it offers peak performance in any climate. With its new turbocharged engine, the 2019 Chevrolet Silverado answers the needs of buyers looking for all the capability you expect from a pick-up, but without the fuel consumption. Of course, the entire 2019 Chevrolet Silverado engine family has been optimized to be more efficient than ever, and that includes both V8 engines still offered on the new Silverado. Lighter and more agile than ever, the Silverado is also a lot more rigid this year. That means that it feels a lot more stable going over bumps and on rough roads than any other pickup, and especially compared to the previous generation. 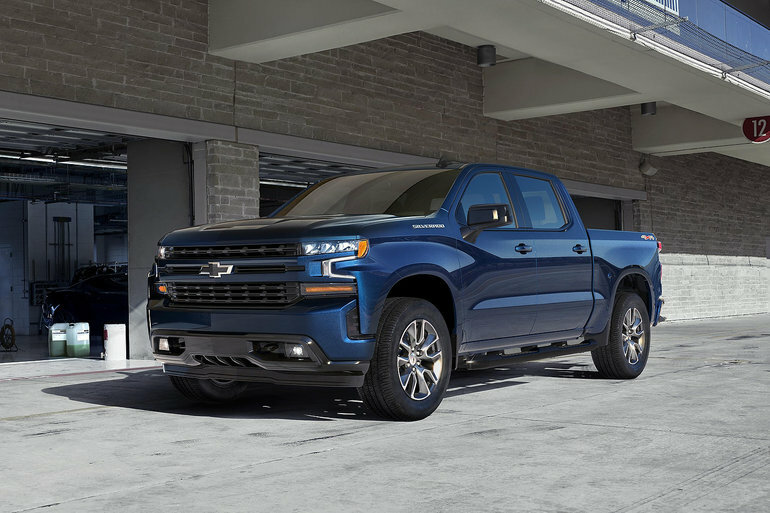 To learn more about the 2019 Chevrolet Silverado, contact us today at Surgenor Barrhaven.